Germany’s former world boxing champion Graciano Rocchigiani, who competed from 1983 to 2003 has passed away after a horrifying car accident in Italy. Graciano, 54, who won titles in two different weight category, was reportedly travelling visit the Italian mother of his two children. Police in Berlin confirmed Rocchigiani’s death to SID after informing the happening to to his daughter Andrea and his parents. Graciano who was nicknamed ‘Rocky’ won the IBF world super middleweight belt in 1988. He later went onto defend it for three times before moving to light-heavyweight category. 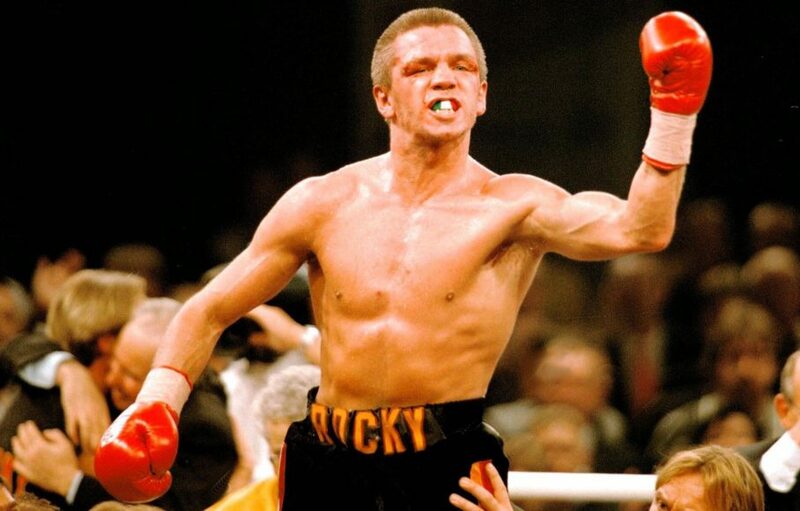 Rocchigiani held the IBF super-middleweight title from 1988 to 1989, and the WBC light-heavyweight title in 1998. He was crowned the world champion in 1998 for the second time when he took the unoccupied WBC light-heavyweight title with a split decision against US fighter Michael Nunn in Berlin. The boxer competed in 48 professional bout and won on 41 occasions. 19 win came courtesy of knock-out.